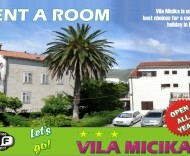 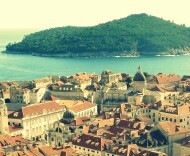 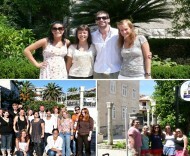 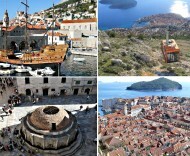 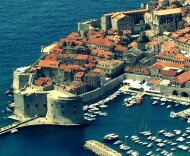 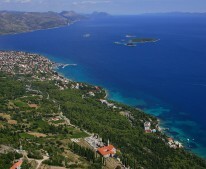 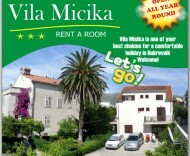 Villa is one of your best choices for a comfortable holiday in Dubrovnik. 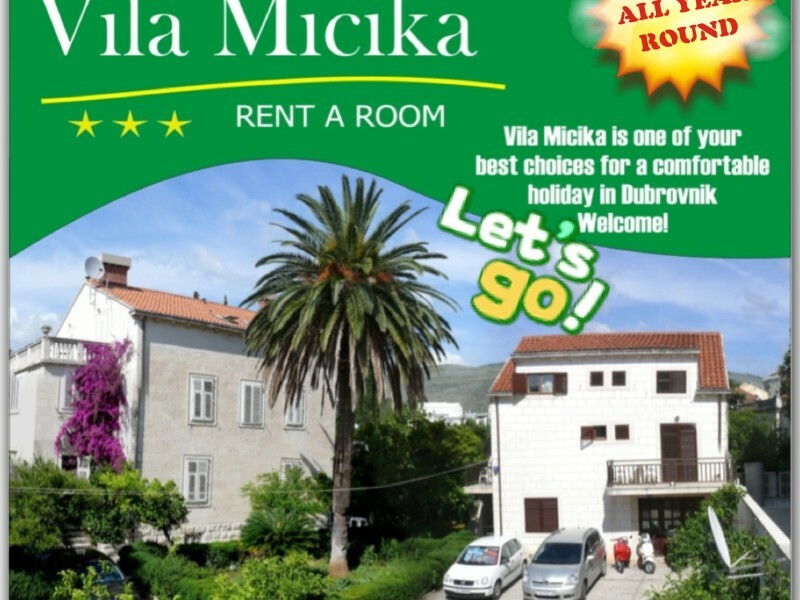 We are open all year round, and during the Christmas and Easter holidays The Villa is suitable for both business people and tourists. 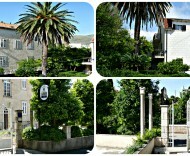 The villa is situated in a quiet area of ​​Dubrovnik, known as Lapad, surrounded by palm trees and other Mediterranean plants. 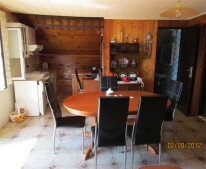 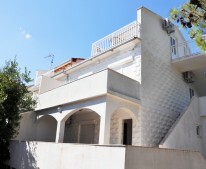 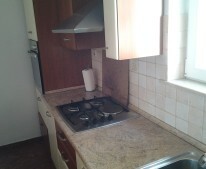 It is only 200 meters from the beach and 10 meters from the tennis courts. 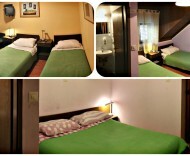 It consists of rooms categorized 3 stars. 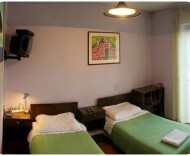 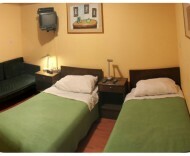 The rooms have a capacity of 12-15m2 and has 8 double rooms and can accommodate 16 people. 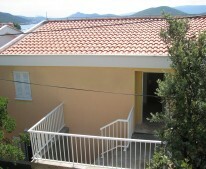 The building stands alone and is located on two floors. 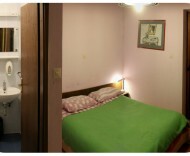 All rooms have views of the beautiful green space and are equipped with bathroom, shower, toilet, satellite TV and air-con. 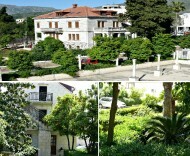 Within the building there is a common terrace and an off-road parking for your car.